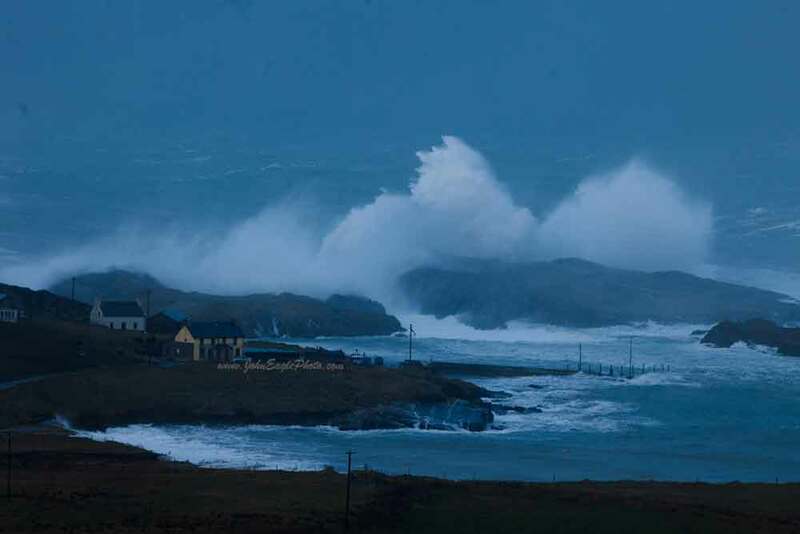 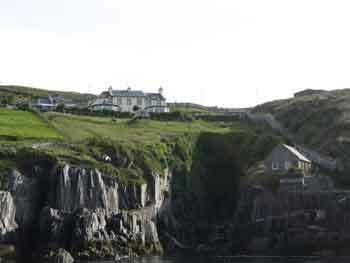 At the end of the Beara Peninsula lies Garnish. 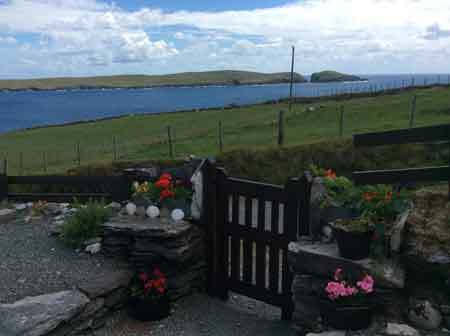 You pass through a narrow gap in the hills and the area opens out to you. 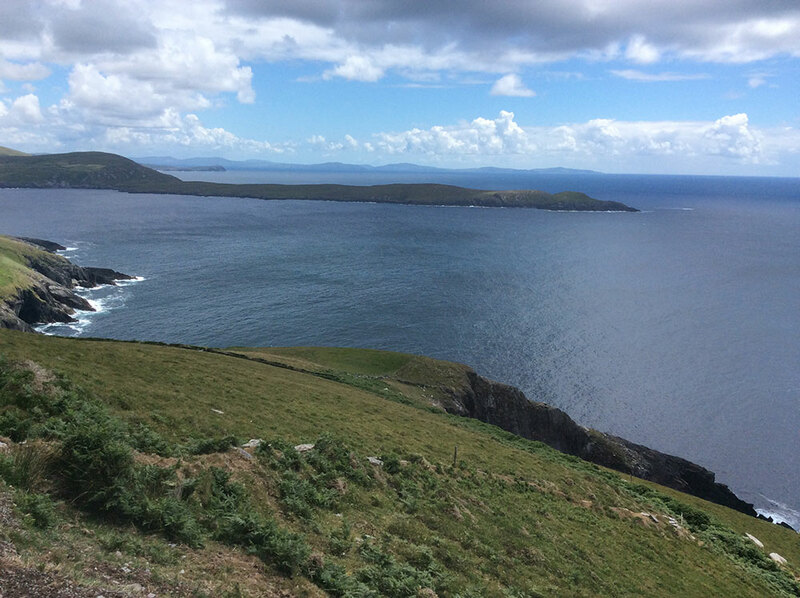 There's a B&B and a cable car to Dursey Island. 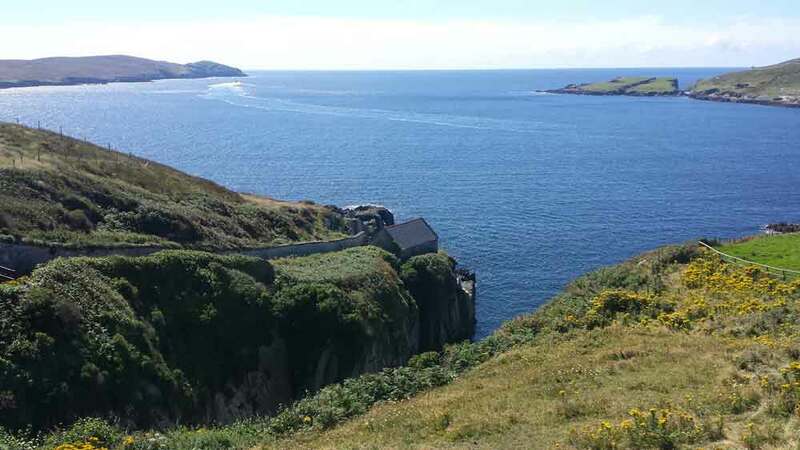 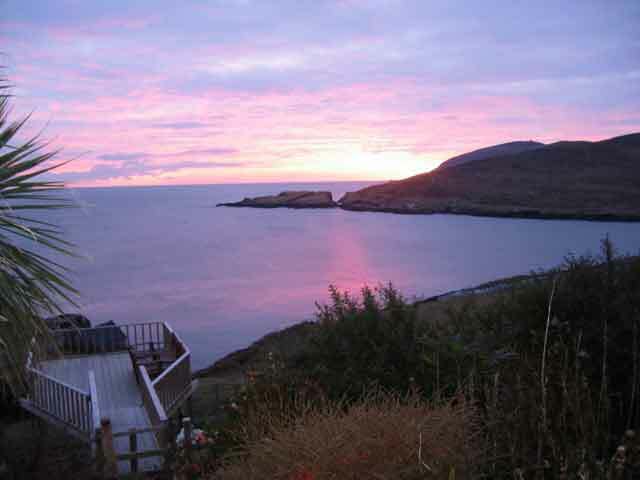 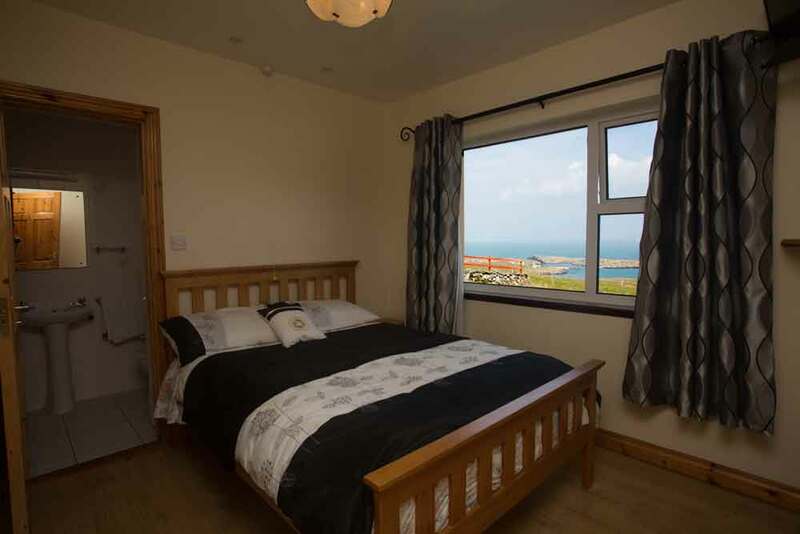 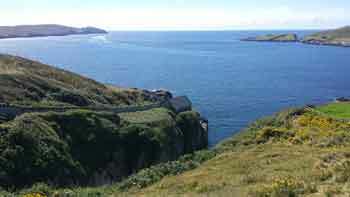 The Light Keepers Cottage is a self catering holiday home situated on the cliffs of the Dursey Sound. 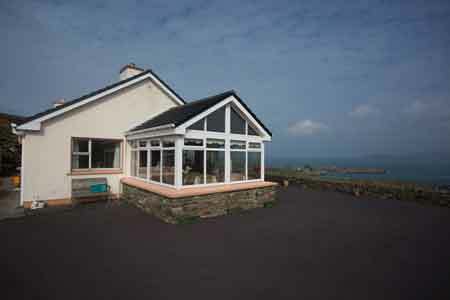 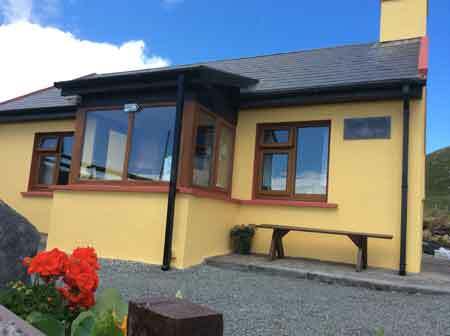 This tranquil retreat offers unobstructed, panoramic views of the Atlantic Ocean, local headlands and Dursey Island.